Welcome to Orlando Medical Rentals - Providing quality mobility and medical equipment rentals to Orlando and Central Florida. We can deliver to you while on vacation in ALL Orlando resorts and more. 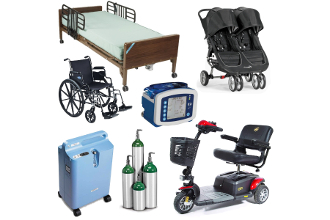 We deliver oxygen equipment rental, wheelchair rental, hospital bed rental and portable mobility scooter rental, CPAP rental and so much more. We deliver daily to people on vacation at Walt Disney World® and around the United States. In addition to medical equipment rentals, we also offer stroller rentals for Orlando metro area. We can deliver strollers to ALL Orlando resorts. We offer special needs strollers and push chairs as part of our medical rental equipment. We are flexible if you need something unique. Please call us if you need disposable items such as diapers or formula - we are here to help! 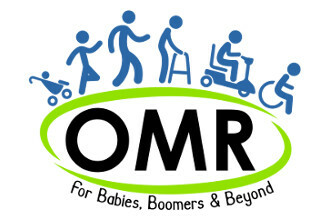 At OMR, we offer an extensive selection of medical equipment and mobility equipment for rent! 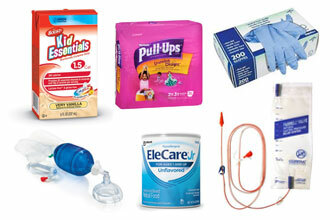 Looking for medical supplies/consumables or baby supplies such as diapers, baby food and formula? Find out more about our company and the medical equipment rental/sales & services we offer!